At Chorlton M.O.T. Centre we repair all vehicle body and engines. Our mechanics are experience on a wide variety of vehicles. 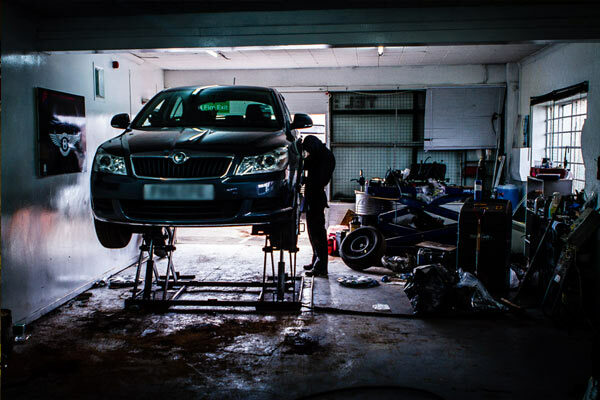 We can work with minor repairs to full bodyshop work, engine re-builds to an oil change. M.O.T. work can also be provided in an efficient manner. – Tyres – new or part worn.